"He claimed to be from the US Army?" "Claimed," Justin said, stressing the word hard. "And his claim had a few inconsistencies. I was in the Army, and I know. Whatever this guy is a part of, it's not the army as we knew it." "Said he was out scouting and saw the smoke. He agreed to leave a message outside of Clayton if his people want to get in contact with us again. And I would they will." "Last thing we need is another fight," Grady said. He took off his hat and wiped the sweat from his forehead. "You think they know where we are?" "General area. We wouldn't be that hard to find if someone was really searching for us. If they're really army, then yes, they know exactly where we are as we speak. But as I said , I have my doubts." "Think it will come to a fight?" Pete asked. Justin scratched his chin. "I really can't say. What I can say is that we always need to be prepared for it, prepared to defend what is ours." "What if they really are the army? Would we be America again?" "Wait. When did we stop being America?" I know the above excerpt is a bit long, but I think it gives you a good introduction to the third book in the The End of All Things series (read my review of book 1). 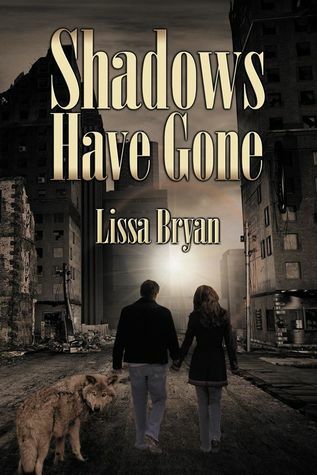 Shadows Have Gone by Lissa Bryan picks up right where The Land of Shadow (read my review) ended. In truth the series reads like a serial in that there isn't any lapse in time between the books. But each book is their own story, more or less. While I wasn't as thrilled with The Land of Shadow, I was back to loving the series with Shadows Have Gone. This book had a defined plot and knew where it was going. Also, we finally stopped being told that Carly had caramel colored hair every time Justin pushed it behind her (it was really starting to bug me in The Land of Shadow). I wish Bryan had not continued to rely on dreams to retell parts of the story. Some of it is because I read the three books back to back and the story was fresh in my mind, but part of me felt like it was a forced way of providing background. Surely there was a more subtle, natural means of conveying the information or perhaps as much backstory wasn't necessary. Even though it has been two years, and the small community Carly and Justin are leading have tried to face reality, you can see from the excerpt that there is still a small part of them that hopes life will go back to how it was before. For some it may be more than a small part. They community is struggling to feed itself with the primitive methods they are able to discover in books and memories. Overall, I really enjoyed the series and thought that it brought up a lot of questions about the basic nature of humans, how our sense of right and wrong can be skewed. While I'm not as emotionally attached to the characters as I would have thought I would be after reading three books in a genre that typically endears me to the characters, I would like to revisit this world Bryan has created. I'm not sure if there are plans for more, but I think revisiting this little community two to five years into the future would be interesting. I like dystopian, but I do get tired of trilogies....Most of the time I never find out the end. Sounds like a trilogy my husband would enjoy more than I would. I'll tell him about these books. 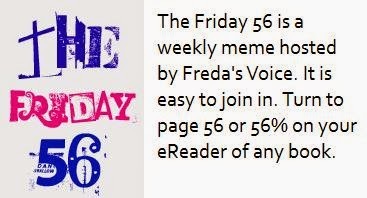 My Friday post features GRACIANNA. 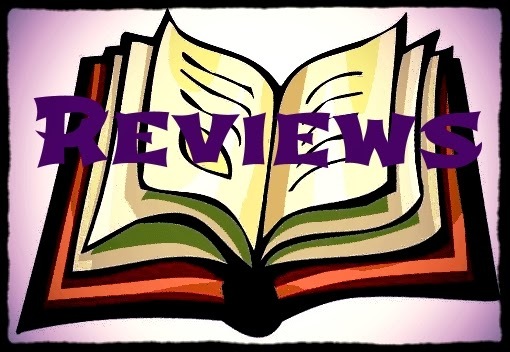 Not sure this book is for me, but great review and excerpt! Probably not a book for me, but thanks for sharing...and for visiting my blog. This sounds like something I might enjoy. Nice review. Sounds like a series I really need to read. I am quite enamored with the human dynamic. I like dystopians and have missed this series somehow. Trying hard not to start a new series as I have so many to catch up on. Ohh great pick I haven't heard about this book yet but it does look and sound awesome! Thanks for stopping by my blog.